If i was to ask you “name me a gin made that is produced in Scotland”, most of you would be hard pressed to give me an answer. Some of you may mention Hendrick’s, or possibly some of the lesser seen brands like Edinburgh gin, Darnley’s View or Caorunn. 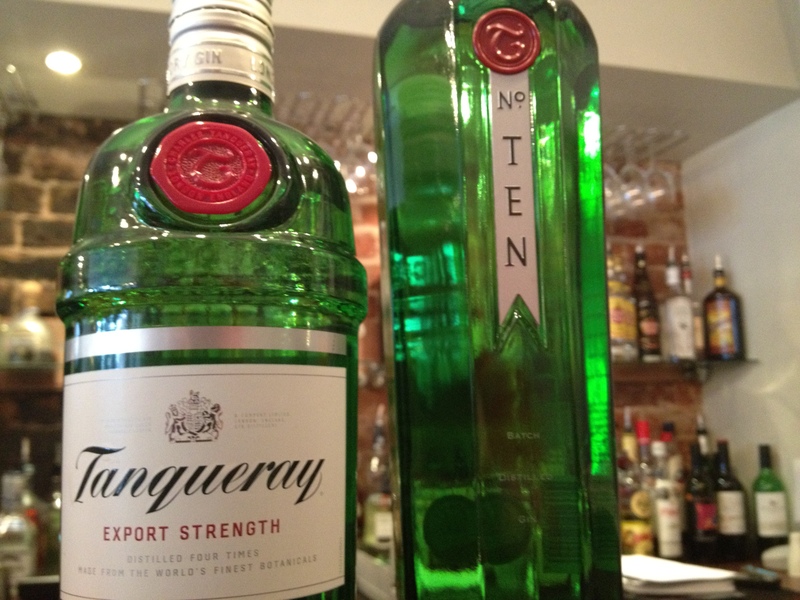 But would you believe me if i said that Tanqueray is made in Scotland? To be fair, it never started out there, it was a bit further south in the Bloomsbury district of London, but Scotland would be making an appearance later in their esteemed history. First though a man named Charles Tanqueray set up shop in 1830, not knowing that his idea and indeed his name would revolutionise the gin category. Charles distilled unti his death in 1868 where Charles Waugh Tanqueray took over the business and merged with Gordon & Co. to form Tanqueray Gordon & Co. and moved all of its production to Gordon’s Goswell Road site. 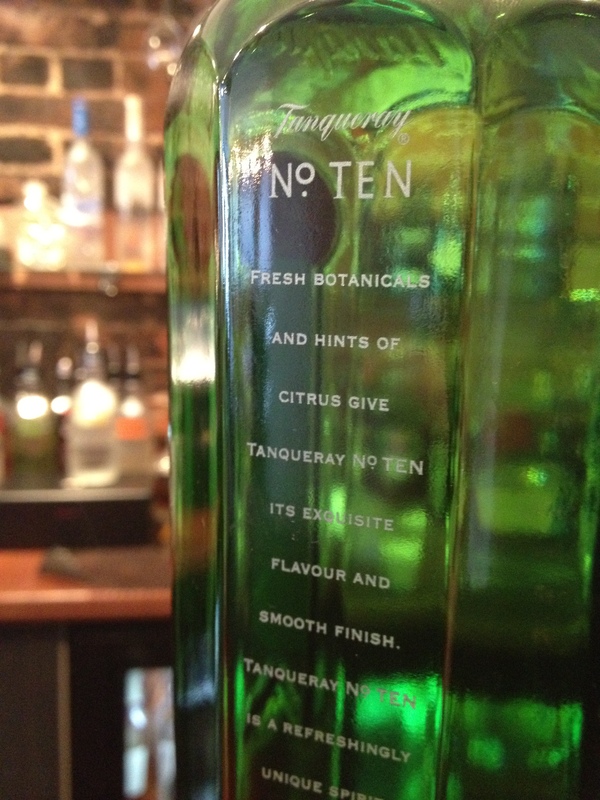 In 1937, Tanqueray released two relativly short-lived bottles – Tanqueray Orange gin and Tanqueray Lemon gin. Both would be phased out by 1957, but an idea that hasn’t is the now iconic green bottle. Between 1948 and 1950, all production of Tanqueray was moved to be housed in the green glassed bottles, with 1977 proving its success by selling one million cases in the US alone. Due to the increase in demand, the distillery was moved to its Laindon site in Basildon, Essex. The first gin distillation using the traditional copper stills (including ‘Old Tom’ which was over 200 years old and survived an air raid in 1941 when the London distillery was almost completely destroyed but the one which housed ‘Old Tom’) was successfully achieved in 1989. The distillery moved again to Cameron Bridge in Scotland as its current owners, Diageo, created a ‘dual-purpose’ site for its brands. Tanqueray No. 10 was launched in the US in 2000 and notched up seven top awards in its first 8 months of availability including double gold at the San Francisco World Spirits Competition. In 2003 it was inducted into the World Spirits Hall of Fame. 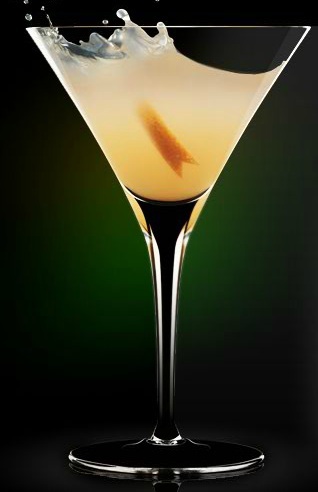 Shake the Tanqueray, squeezed lemon and sugar syrup together over ice, strain into a coupet glass and top with Champagne. Again, simple recipes can sometimes have the best outcomes. I think Mr Charles Tanqueray knew something we didn’t. I think it goes well in a Bramble as well! stands for deoxyribonucleic acid. Start off slowly and set tiny objectives for oneself. when you decide to start an exercise program to lose some weight. over 30 million views per day. ” This screen notifies you that the Google system has sent an email to your existing email address that you typed in at the start. You can write a 100 word article for each keyword, then anchor link each keyword and point it to the appropriate You – Tube video you just made. To avoid such mistakes, you can employ the following pointers and methodologies on the best way to enter GPS coordinates in these sites. The target market is either a market you are involved in the moment, or a market you want to be involved in.